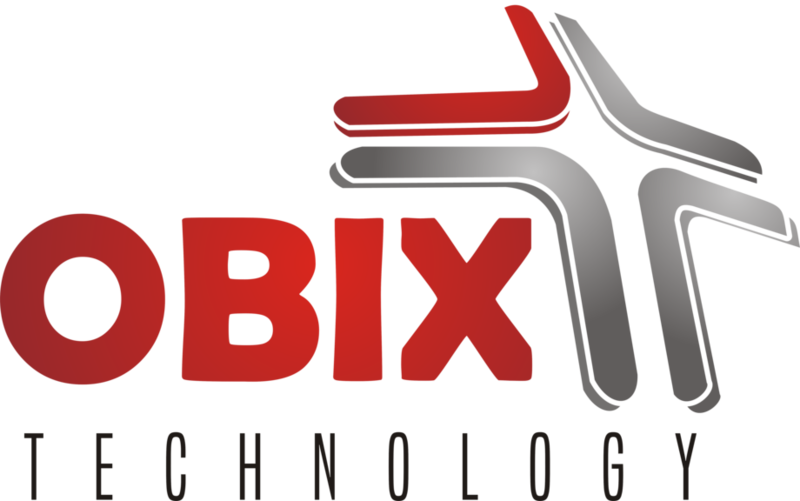 Obix Technology offer cutting edge applications and web services. We provide Applications and Web services tailored to the taste of our clients and meeting the global best standards. We provide state of the art Mobile Apps, PC Applications and Complete Web Services. We develop and design Apps with state of the art User Interface and Software that gives best user friendliness and functions extremely to our client’s delight and satisfaction. We also consider competitiveness when we develop our applications, so we make sure that our Apps are outstanding to beat others of the same kind. Content Hosting Applications such as WordPress, Joomla, Linux, etc.